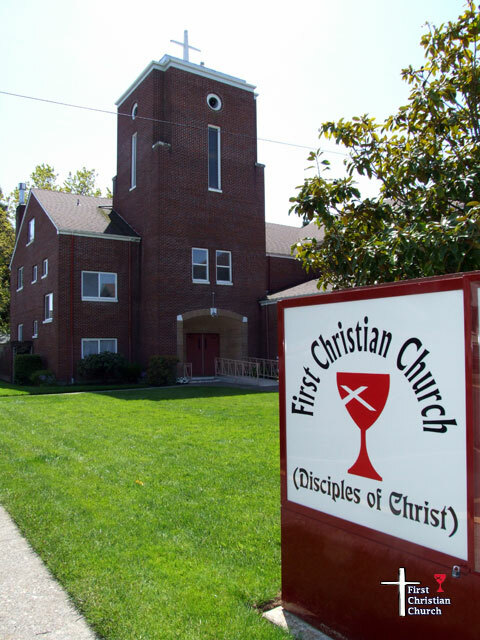 Our congregation was founded to promote the gospel, to spread the good news that Jesus is the Christ, the Son of the Living God. Our goals are to share the gospel with the people of the Lebanon, Oregon community and to spread God's love to everyone. Please feel free to call or email me, or drop by the office and say hello! My office hours are Monday through Thursday, 9:30 am - 1:30 pm.